The Internet of Things consists of pieces of hardware that include various sensors and software, which allow them to send and receive the gathered and processed data over the Internet. They make the shift from end-user to end-user device-based communication to device-to-device communication. Humans can get involved, of course, but their presence isn't necessarily required. When it comes to IoT, sky is the limit! Lots of people use these devices at home for health monitoring, entertainment, security purposes, and so on. To give you an example, by making use of a $100 device, you can easily control lighting in your home using your smart phone. Wearable IoT devices are used in larger and larger numbers, allowing people to keep up with their fitness programs, and even train for various sports competitions. Of course, we can't forget about smart watches, which can sync with our smart phones, and then are able to send and deliver various pieces of information and notifications. Companies working in transportation use IoT for logistics, traffic monitoring, parking assistance, emergency services, and more. Businesses utilize Internet of Things to increase productivity in factories, monitor the environment, improve surveillance systems, for business intelligence purposes, etc. Amazon plans to build self-service stores, which will scan the visitors' faces, and then withdraw the needed money from their accounts automatically, based on the products that they have put in their baskets. Finally, governments make use of IoT to monitor and control utilities, to improve infrastructure, and for defense-related purposes. Smart cities use IoT to control water distribution, waste management and to monitor the environment. Specialists estimate that by 2020 this innovative technology will also be used to detect forest fire by monitoring combustion gases. CO2 emissions which are generated by factories and cars can also be monitored using IoT equipment. It is estimated that by then, the number of connected devices in the entire world will exceed 20 billion, and their market value will be over $10 billion in the US alone. As you can see, this new technology provides huge advantages; it supports a great variety of data, and it plugs straight into the existing technology, thus saving people and companies a lot of time and money. Of course, there are some negative aspects that arise from using IoT devices as well. Lately, people started to complain about their personal data being gathered, and then misused. Then, Internet of Things is still in its infancy, so full compatibility with the broad range of existing hardware equipment is often times limited. Finally, the biggest concern is vulnerability to hackers, who may be able to get control over remote medical equipment, for example. Most of these problems can be solved, though. However, governments need to come up with laws that will regulate the developers' data collection and usage policies as quickly as possible. Standardization is also mandatory. Many IoT devices utilize cloud computing technologies, which are integrated Internet-based platforms that provide the needed hardware, software and services to clients. A cloud platform is less expensive and has the potential of increasing performance whenever it is needed. More than this, people don't need to take care of software patches, lack of storage capacity or security breaches. 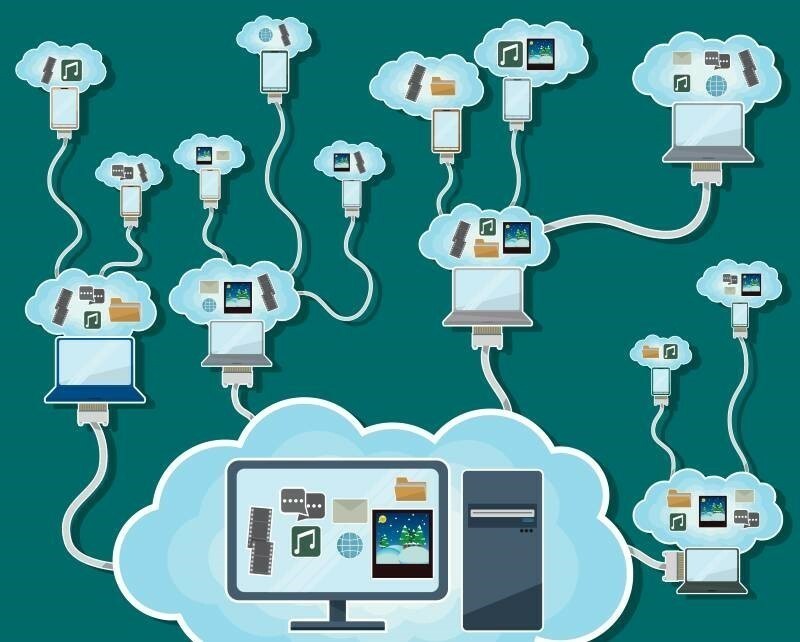 This makes cloud computing an ideal platform for IoT devices. While most Internet of Things devices manufacturers plan to move to the cloud sooner or later, it is important to realize that all the devices that plug into a cloud platform will need a permanent Internet connection. Still, this will probably not be a problem in our Internet-connected world.